So, say you're in a bar-hopping group and you've been assigned to figure out where everyone's headed next. You probably opened up the app, tapped on a few joints you liked, then got distracted by someone dishing out hot gossip... and you're now dizzy after a couple of extra drinks — it happens. 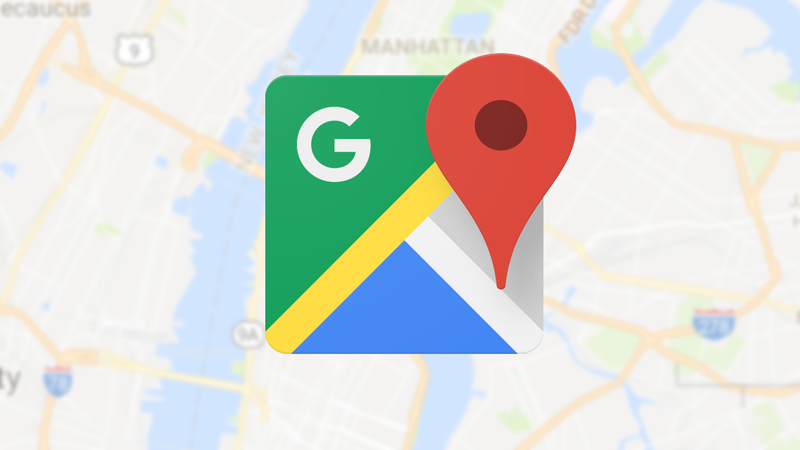 This new feature should come to the rescue: if you tap on the search bar within Google Maps, you should see the businesses that you've recently searched for along with their next opening or closing hours and current status right on the list. The new tags are also seen on the extended "More from recent history" list. Left: Business hours and statuses in the recent searches list on Google Maps. Right: The new information is not seen in a regular search query. Pretty useful, right? But you won't see these "Open" or "Closed" tags when performing a search — not even if you're typing the name of a business you previously looked for. For now, business hours are limited to recent searches and seem to be available to all users. Moving on to the matter of speed limits, we're still basking in the overdue glow of them just appearing in the navigation view in regions wherever they can be found — this editor has yet to personally see them in his area. But if you don't want to see them for one reason or another — maybe Google's readings aren't as reliable as they could be — you should be able to turn them off. 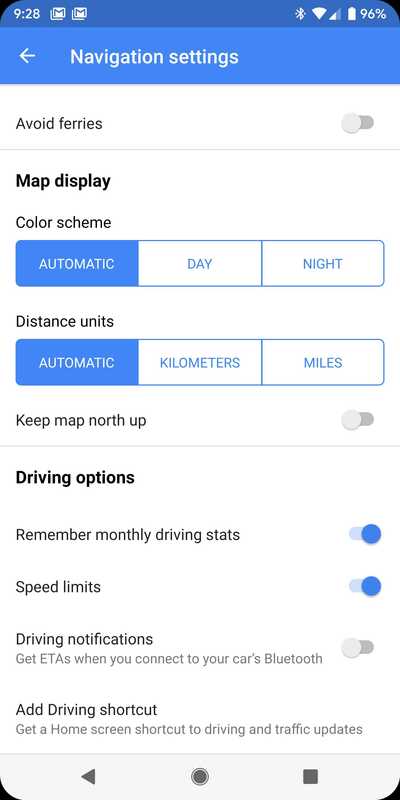 From the app's settings page, hit the "Navigation settings" item and scroll down to see the new toggle. 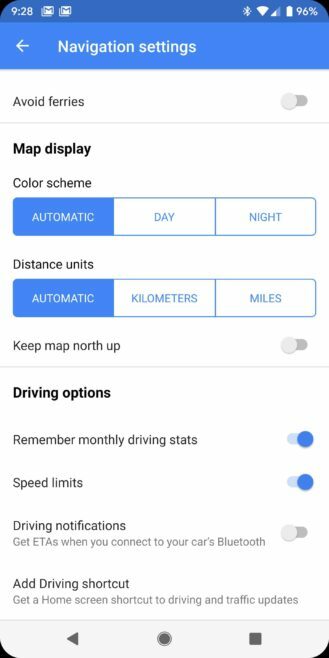 If you have speed limits in your region, you should be getting the toggle soon if you don't already have it. Heck, you might want to check to see if it's there in case you thought you didn't have speed limits, but are able to opt in. We've seen these changes appear in a few of the recent versions of Maps. You can grab the latest one from APK Mirror.